I have deleted a disruptive post and replies thereto. As always, please engage in discussion with your fellow members with respect. This is a great resource for those searching for whiskey in Japan -- let's keep it that way! Pic from this past weekend, there's still retail prices to be found in Japan if one is willing to do a bit of digging. groovbusta, IndyHoosier, jt_boston and 1 others like this. IndyHoosier and 7473chad like this. My haul for this trip! Pretty happy with it!! invalyd, antebellum and 7473chad like this. Where did you get that much from? Yamazaki LE is basically out of reach. 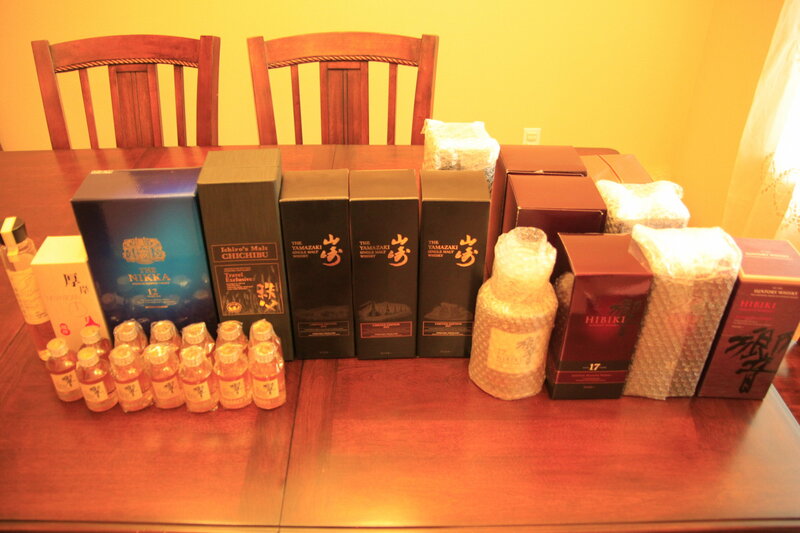 180ml Yamazaki, mini Hibiki and full Hibiki 17 isn't easy to find either. 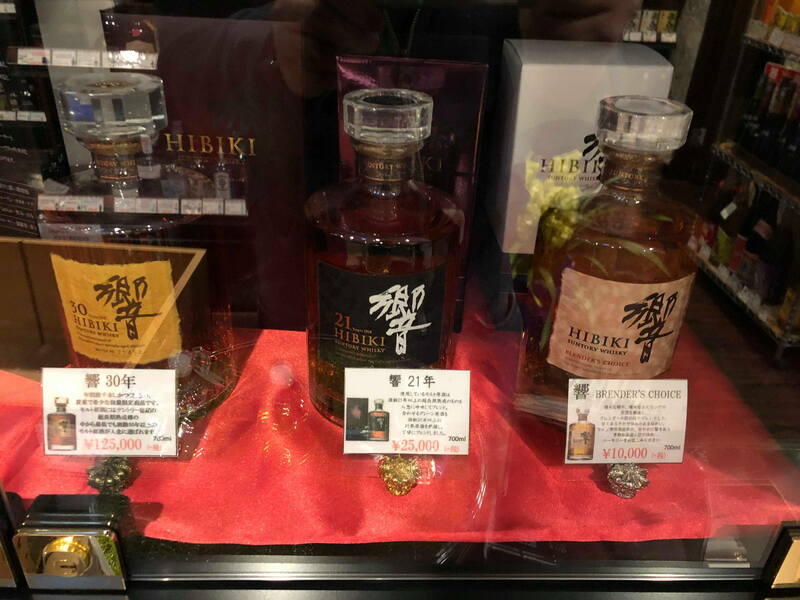 Is that really the normal price for a 21yo Hibiki? 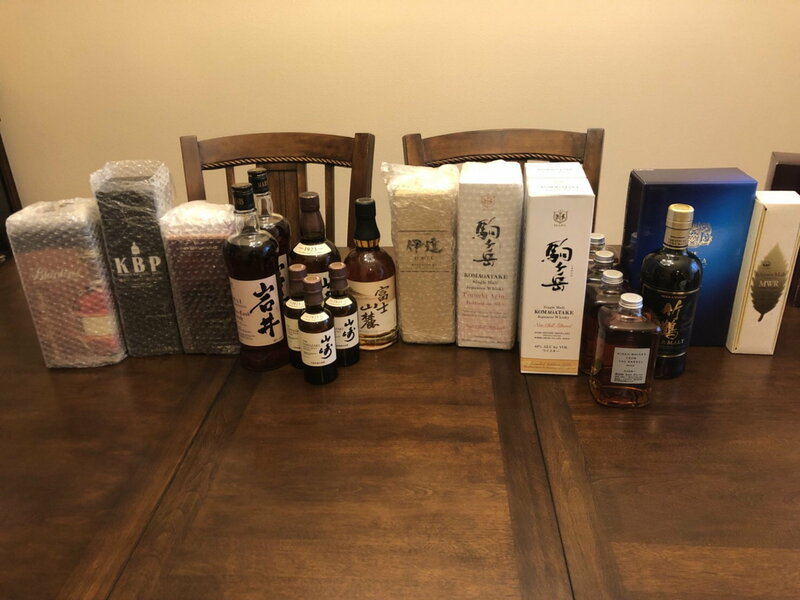 I had a chance to try the Komagatake 2018 Limited Edition (Bourbon Barrel & American Oak Cask) at a tasting in November. It smelled very young (distiller said it was matured 3 years) and was pretty dry on the palate with a long semi sweet finish. If the other Komagatake releases taste this young, I wouldn't waste ~$80 on it unless you just wanted it to show you got something unique from Japan. I can think of many, many whiskeys widely available in the U.S. that I'd rather spend that kind of money on. Another thing to note about Japanese Whiskey is that unlike Bourbon in the U.S. and Scotch in, well, Scotland, there are practically no standards on labeling and sourcing. "Japanese Whiskey" can be sourced from anywhere and blended in Japan and still can be considered as such. See #4 in this article. I'm not saying there isn't great Japanese whiskey to be had, just buyer beware- country of origin in this case doesn't connote quality. 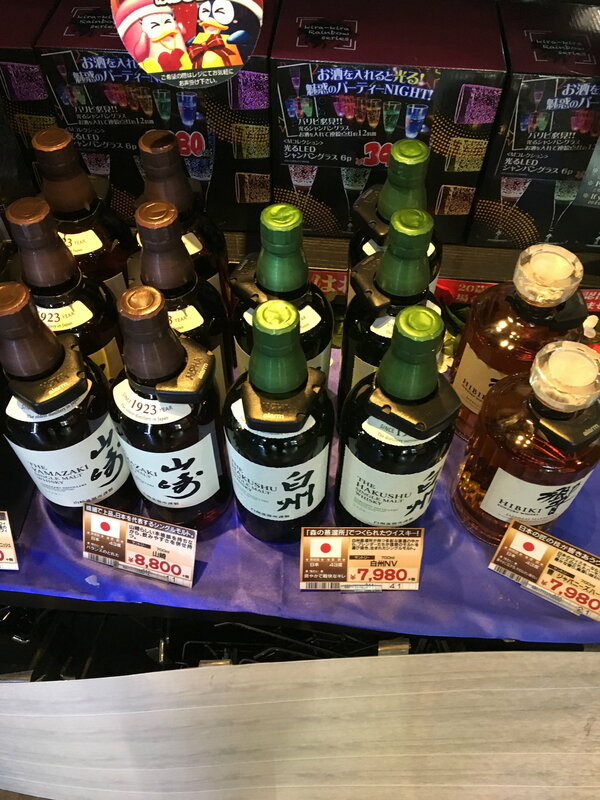 As old stocks continue to be depleted, distilleries around the world are releasing more NAS (No Age Statement) releases and some Japan-based companies are more deceptive about sourcing in labeling. Yep, those are all retail prices. I've only been to Japan a few times but last time I went I flew ANA in F and the Hibiki 21yo was served. I don't recall the name of their in-flight magazine but they offered bottles of whiskey and I thought I remembered the prices for a bottle being much higher and assumed that those prices would be retail. ANA hasn't offered any Hibiki in their in-flight duty free offerings for many years now. In fact they no longer even serve the 21 year old in F.
Not entirely correct. According to Nikka, Coffey stills are only being suspended in Japan market. They will continue to be sold in the USA.